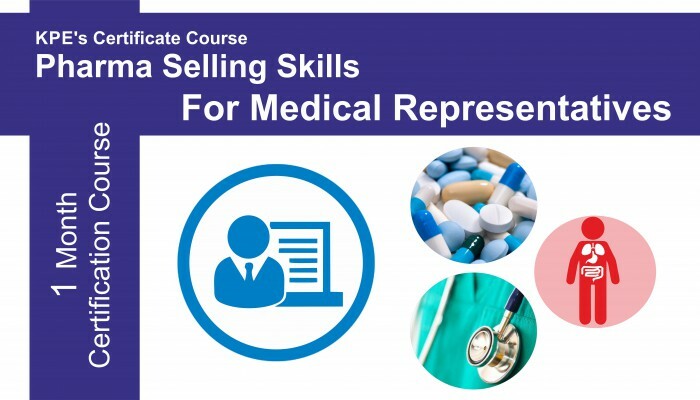 Ideal Program for those who want to develop and learn the basics and fundamentals of the Pharmaceutical Sales. 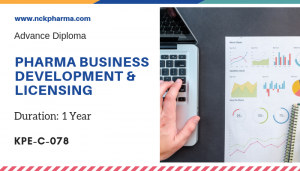 Advance Diploma in Sales Management is conceptualized with vision to create effective Sales Professionals for Pharma Industry. This course gives practical knowledge of the functionalities of sales Manager with practical exposure. Interactive e-lectures (audio-visual), assignments and final examination can be accessed online across anywhere, anytime. 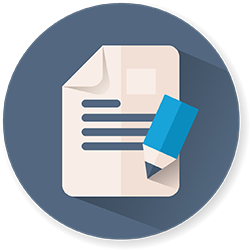 All courses are provided with Printed / printable Course Material. 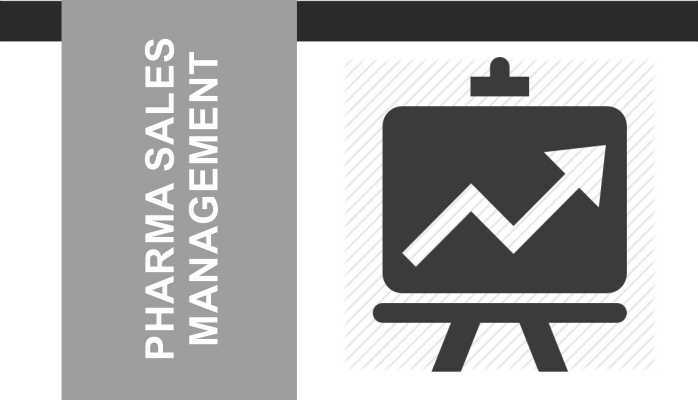 Access to 100s of real life case studies and live simulations from pharmaceutical sales and marketing. Flexible online final examination (Computer Based Test by secure mode), can be taken from any devices, from anywhere. Every course participant will receive personalized webpage with cutting edge course tracker – analytics for progress of courses. 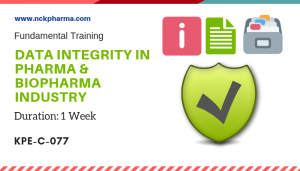 Course content is designed and updated as per the latest industry regulation. 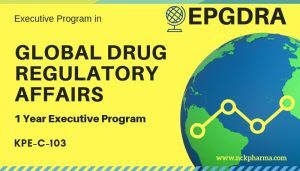 Lipoxen (UK), Orchid Pharmaceuticals, Sanofi-Aventis, Astra-Zeneca, Hospira, Ranbaxy, Julphar, J&J-Ethicon, Pfizer, DRL, MSD, Medo Pharma, Nestle, Ind-Swift, Panacea, Bal Pharma, Aristo, Shaigan Pharmaceuticals, Reliance Lifesciences, Quality Pharma Pvt Ltd, Cipla, Ipca, Sherya Lifesciences, Promed, Torrent Pharmaceuticals, Zydus Candila, Himalaya Herbal Healthcare, Bangalore Pharmaceutical and Research laboratories, Teru Technomed, Indocoar Pharma, Fortis Hospitals, VRPL Healthcare, Medreich, Hospira, Indospectrum, Winatac Limited, Faveo Pharmaceuticals, Enzem, Leo, Accenture, Mylan, and many more companies across the pharma industry.